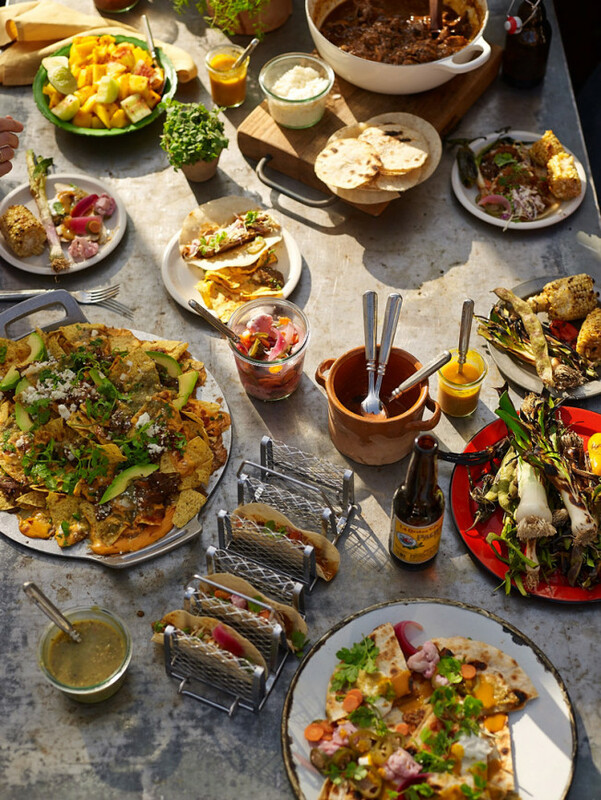 San Francisco’s Tacolicious has partnered with Williams-Sonoma on a line of Cali-Mex sauces and braises that make it easy to lay out a beach/backyard build-your-own taco buffet for family and friends this summer. Just ordered these. Mouth. Watering.